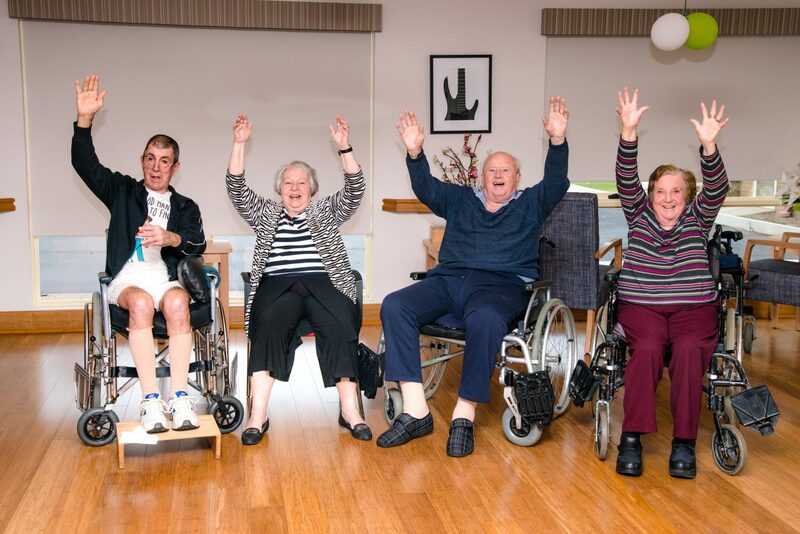 We believe staying active and socially connected is important for everyone’s wellbeing and sense of belonging. As a result, Cooinda has a dedicated Health, Wellbeing & Lifestyle Team. Our ‘wonderful’ Pink Girls plan daily social and light physical activities for people living in our residential care or respite care. Most of all, we are a team of experienced health professional. Living in Cooinda you will enjoy variety and … a lot of living! Our zany, humour based therapy, ‘play up’, brings a lot of laughter and fun to everyone at Cooinda. In addition, our fun playfulness and colourful activities are tailored to the each individual’s needs. Furthermore, we understand that moving to residential care can bring feelings of change and a loss of independence. When you join our daily program, you will enjoy gentle exercise and social activities. As a result, this encourages your mental alertness and physical and emotional feelings of wellbeing. We celebrate New Year, Easter and Christmas and also days of national pride such as ANZAC Day, AFL Grand Final and Melbourne Cup. A special annual event on Cooinda’s social calendar is the ‘Let’s Find Our Voice’ concert. In this event, our older people join Benalla’s FCJ’s secondary school students to sing in a powerful combined voice. 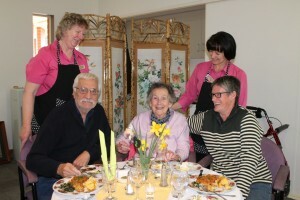 Furthermore, students spend time with our residents listening their life stories and writing their memoirs.